Located 850 metres from Fortaleza’s Monsenhor Tabosa Avenue, where several shops are found, J Sun offers buffet breakfast and free Wi-Fi. Tours and shuttle services can be arranged. 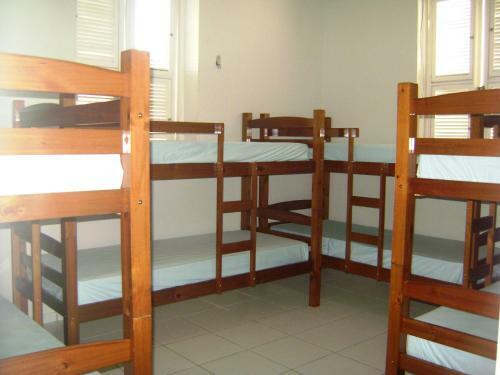 Search the cheapest beds available at the J Sun Hostel in Fortaleza, Brazil. Book J Sun Hostel and all Fortaleza hostels with no booking fees at HostelBookers. If you want to know where to stay while backpacking in Fortaleza in Brazil, I'd recommend the J Sun Hostel. Here's an overview on my time there.